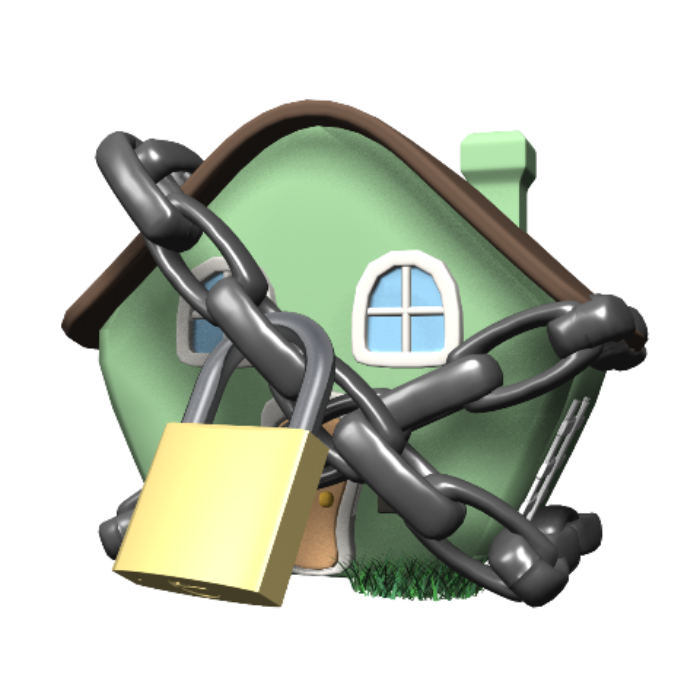 Is Your Home Secure? - National Home Security Month is Back! National Home Security Month is back! NWTT is delighted to draw attention to the National Home Security Month initiative in association with Yale. The awareness month comes at an opportune time of year; statistics show break-ins rise 20% in the month following the clocks ‘going back’ one hour for winter. 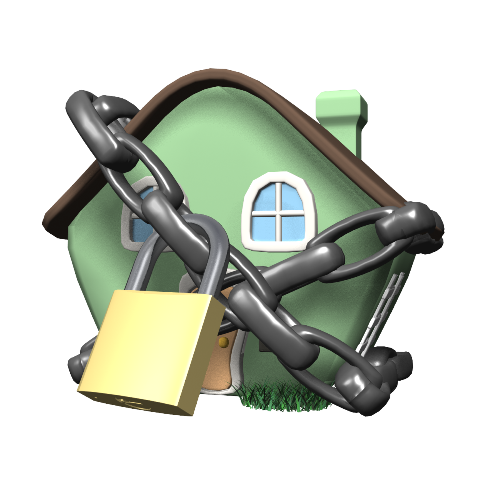 The purpose of National Home Security Month is to raise awareness of potential security weaknesses, to prevent theft or damage and to introduce products that will increase the security of your home of business. North West Timber Treatments are introducing a number of security products at introductory special offers online and in your local North West Timber Treatments branch. Each week will focus on a different aspect of security: week 1 – Introduction, week 2 – Securing Doors and Windows, week 3 – Protecting Valuables, week 4 – Outdoor Security; and week 5 – Future Home. North West Timber Treatments continue to offer our customers quality timber supplies and heavy-duty fixings for borders, fencing, gates and doors. Ask in store for product advice on strength, security and durability. For more information on our range of home security products, garden fencing supplies, concrete products, aggregates, tools and more, call our expert team on 01942 720777 or email sales@nwtt.co.uk.